New track from MC Neat, The Next Room & Charlotte Devaney; remixes coming soon. 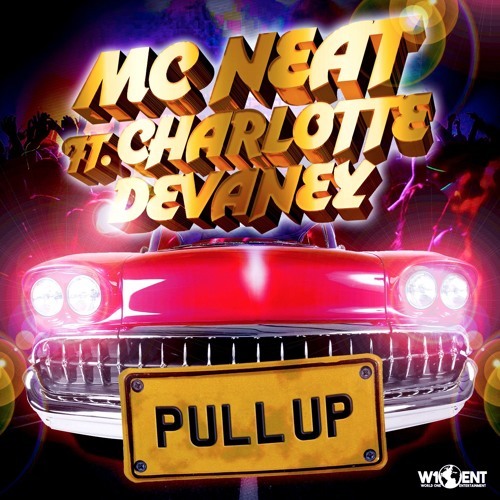 Garage Legend & Pioneer MC Neat drops this fresh new summer Anthem ft Charlotte Devaney, who pays homage to her Uk roots on this one with her energetic & fun vocals. The track was written & produced by Charlotte Devaney & The Next Room and has a UKG sound with Reggae undertones.